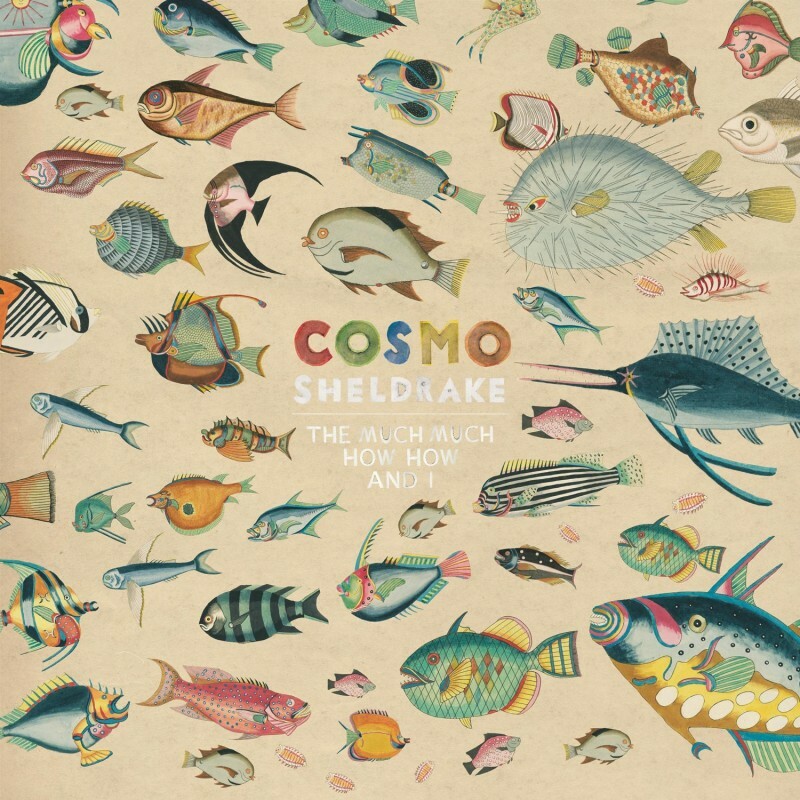 After announcing a headline tour, and support slots for Johnny Flynn this in October 2017, Cosmo Sheldrake released his first new song since Pelicans We came out in 2015. It's called Come Along, and is on his debut album The Much Much How How and I - out now! Listen to it below and get a copy of The Much Much How How and I on vinyl or CD. "The song began when I decided to make the most preposterously over-the- top introduction that I could (...) I made this ridiculously grandiose beginning, and then it developed from there into the song as it is now." He's currently on tour in the UK and Europe, get a ticket at the links below.